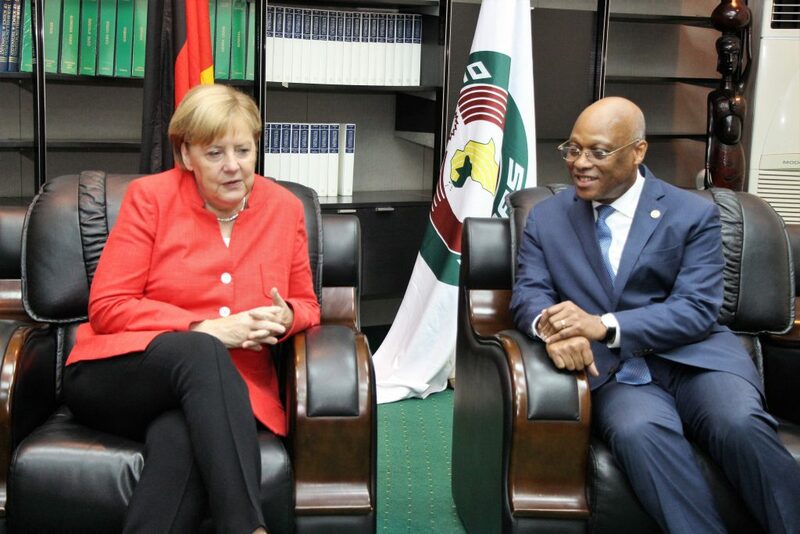 The President of the Commission of the Economic Community of West African States (ECOWAS) Jean-Claude Kassi Brou received the Chancellor of the Federal Republic of Germany Dr. Angela Merkel to the Commission Headquarters on the 31st of August, 2018. Chancellor Merkel and her entourage arrived at the ECOWAS Commission premises at 9.05 am. 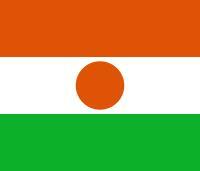 She held bilateral talks with President Brou, and key officials of the ECOWAS Commission. The leaders discussed a wide range of isues relating to ECOWAS-German cooperation, the main missions and achievements of ECOWAS since inception, the community priorities for integration and development as well as the future direction of the ECOWAS-Germany relations. President Brou congratulated the Chancellor Merkel for her able leadership both in Europe and globally on issues such as peace and democracy and expressed his sincere gratitude to the Chancellor for visiting the Commission, for the second time (after her first coming in 2011). During the bilateral meeting, the four pillars of ECOWAS priorities meant to address the various challenges and the attainment of the ECOWAS development objectives which aligns with the vision 2020 strategic plan were highlighted. These revolve around support for the economic growth, strengthening peace, democracy and security, including social safety nets as well as building institutional capacity and efficiency. 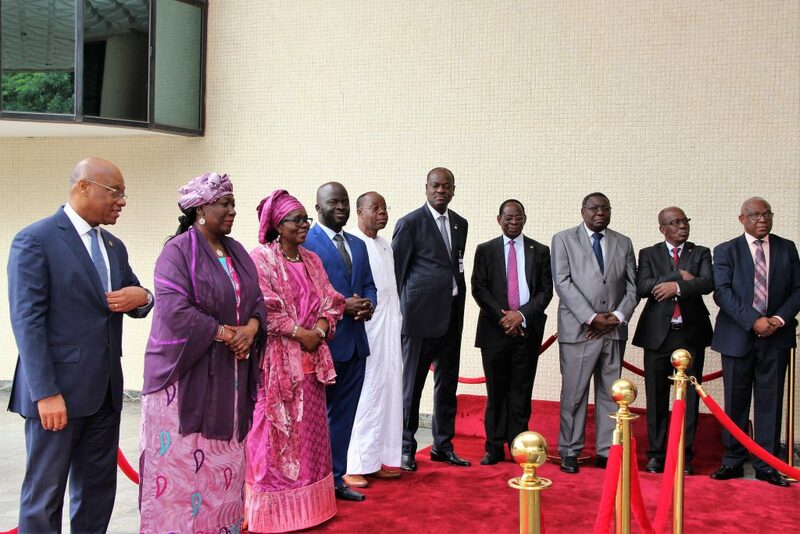 President Brou pointed out that ECOWAS has made tremendous strides in the areas of democracy, peace and security, free movement of persons, goods and services, social affairs and humanitarian deliveries among others. Jean-Claude Kassi Brou stressed that the ECOWAS-Germany cooperation, has led to many positive developments including but not limited to, the strong growth in the cooperation between ECOWAS and the European Union (EU) in general. It was noted in this regard that German financial and technical cooperation with ECOWAS, is being spearheaded by the Deutsche Gesellschaft für Internationale Zusammenarbeit (GIZ) whose close alignment to the ECOWAS’ priority areas is due largely to the quality of collaboration with the German Embassy in Nigeria. The German Chancellor was received by the full complement of the Commission’s management team made up of Vice President Finda Koroma, Commissioners and the Auditor-General. 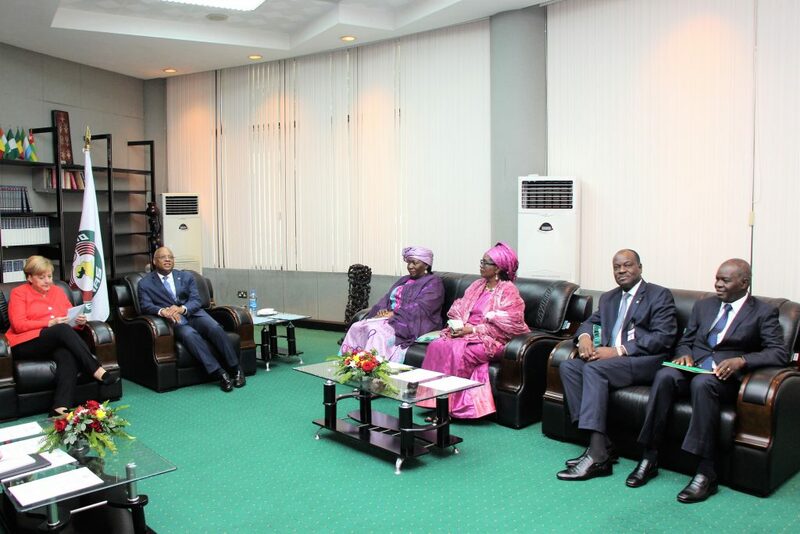 President Brou was supported at the bilateral meeting by Vice President Koroma, the ECOWAS Commission’s Commissioner for Finance Mrs Halima Ahmed, the Commissioner in charge of Political Affairs, Peace and Security General Francis Behanzin as well as the Commission’s Director of Cabinet, Mr Kalilou Traore. Chancellor Merkel who is also visiting the president of the Federal Republic of Nigeria Muhammadu Buhari, was accompanied by a delegation made up of senior officials, diplomats and a business delegation. 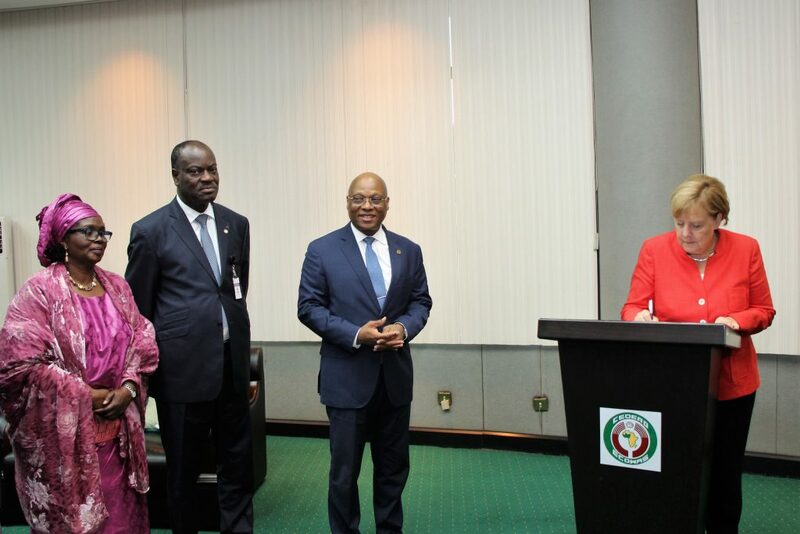 The visit to the ECOWAS Commission’s President is in furtherance of the excellent relations between the regional community and the Federal Republic of Germany. Chancellor Merkel expressed the continuous support of Germany to ECOWAS’ programmes in the area of economic and market integration, single currency, health and migration.